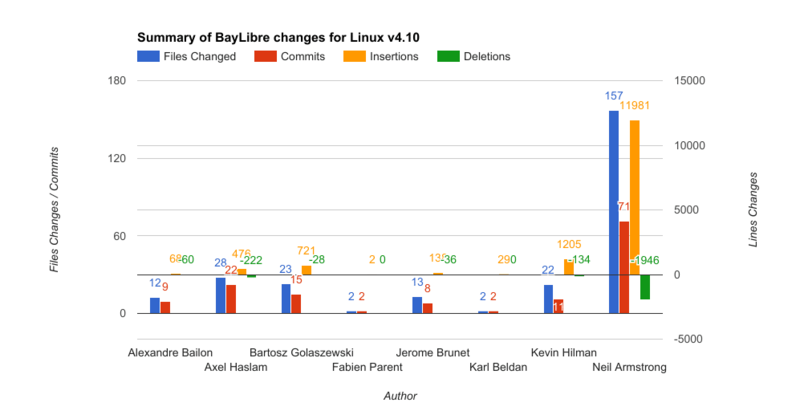 The v4.10 release of the Linux kernel was made on February 19th, and BayLibre has (again) made the list of top 20 active employers. 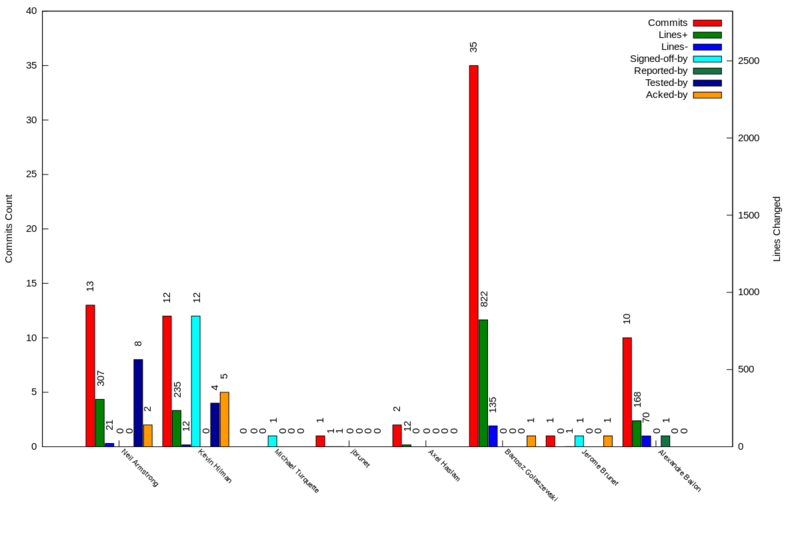 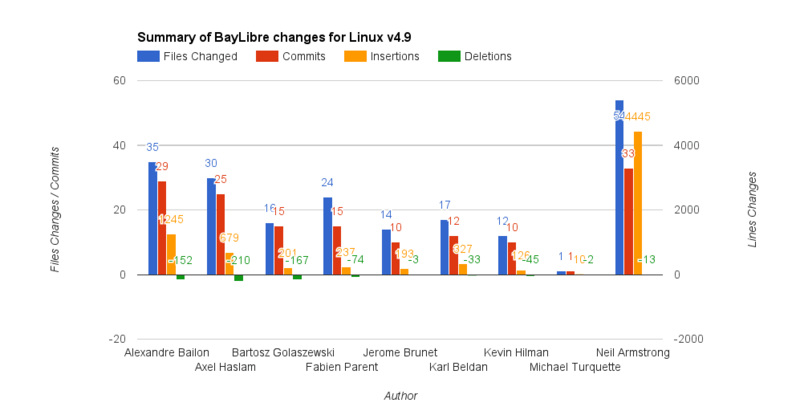 An excellent summary of this release can be found at KernelNewbies, and below is a summary of our contributions, organized by SoC family and a summary graph of contributions by developer. 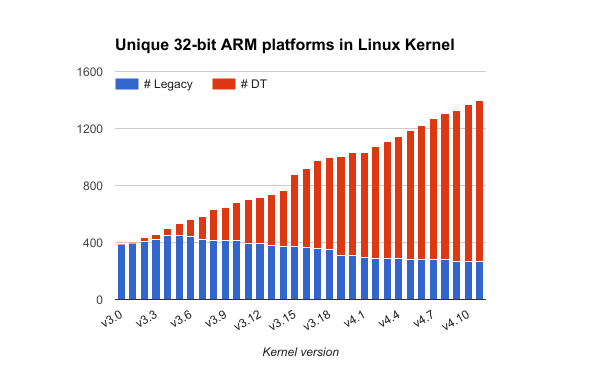 A special shout-out this development cycle goes to Neil Armstrong for the significant contributions of new DRM/KMS support for Amlogic SoCs. 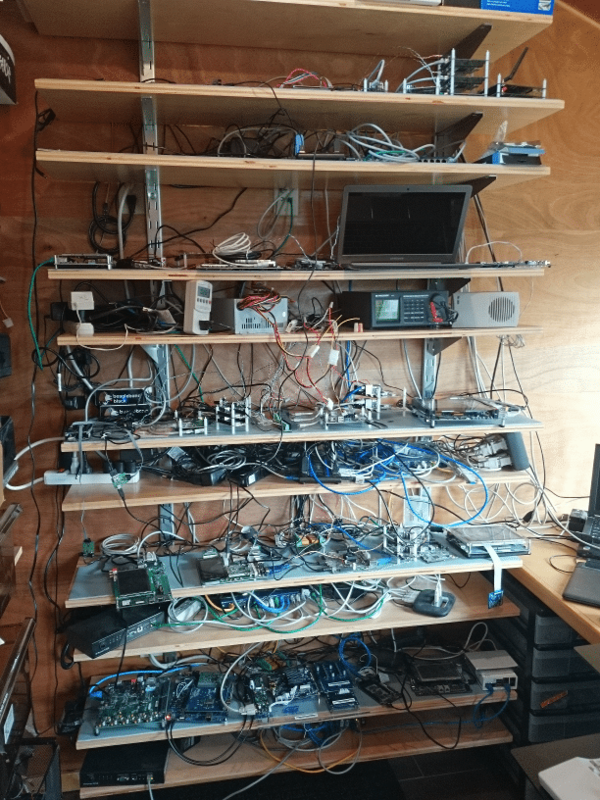 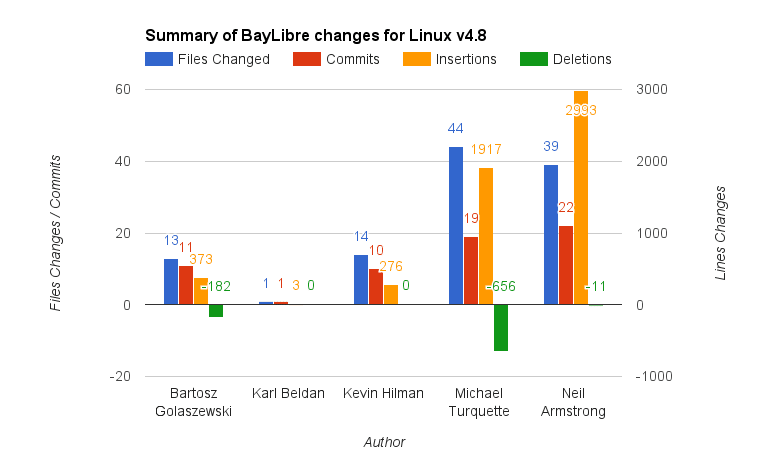 The v4.9 release of the Linux Kernel has just been announced, and BayLibre has made the top 20 list of companies contributing to the Linux Kernel this release.